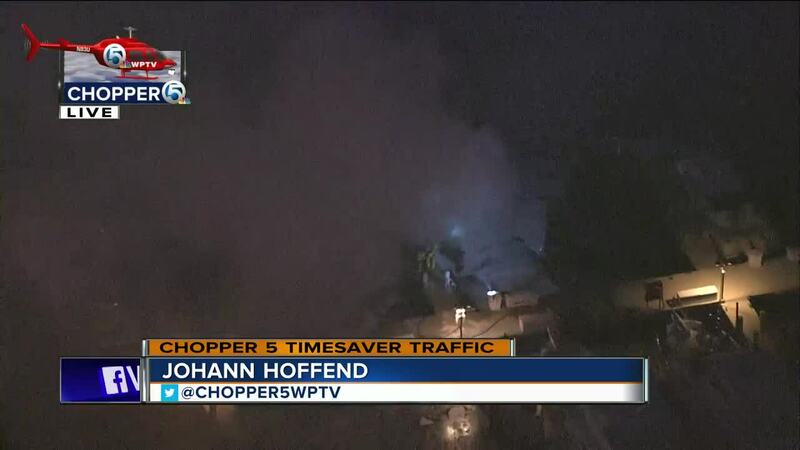 Two vessels caught fire Monday morning in Jupiter. It happened at the Suntex Marina on Casseekey Island Road. Johann Hoffend in Chopper 5 flew over the scene and said one of the damaged vessels was a yacht at least 30 feet in length. He said there was a tremendous amount of smoke from the fire. 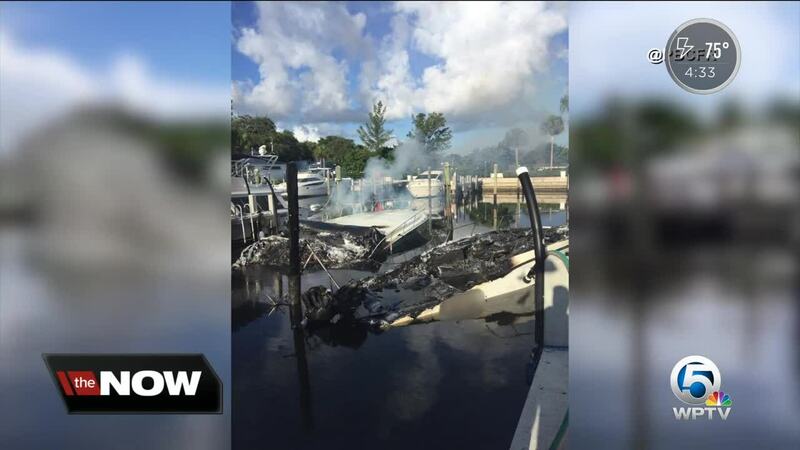 Palm Beach County Fire Rescue later said the fire damaged two vessels. It appeared they were a total loss from a photo of the scene. No one was injured, fire rescue said.